the finest athlete we’ve ever had. He is what I call a basketball talent. 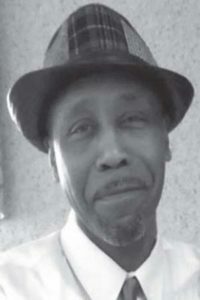 He does everything well.” LeBron is a member of one of the most outstanding basketball families in Lorain sports with two brothers, Byron and Jamie, having been previously inducted into the LSHOF. 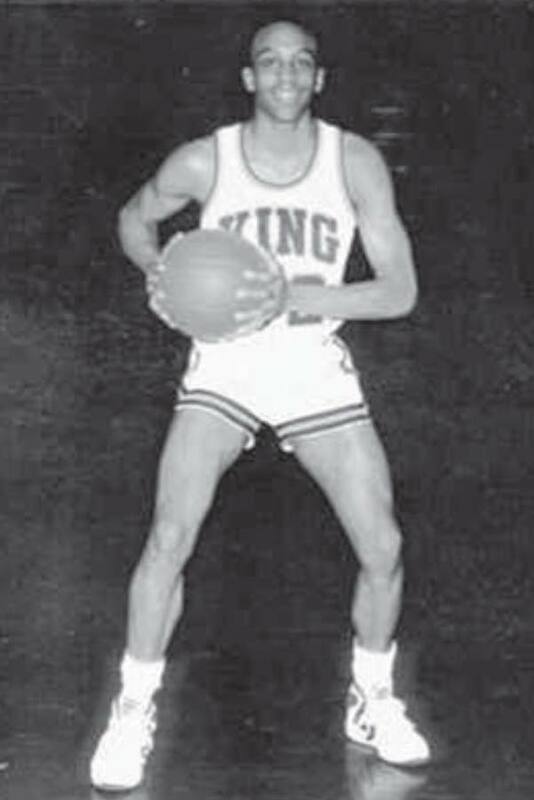 LeBron is a member of the 1995-96 Admiral King team which was inducted in 2017. As an honored All-Ohio player, he led that team in scoring, steals and free throw shooting and averaged 16.4 ppg in Conference scoring. As a senior, he was named All Buckeye Conference, All-Lorain County, All-Northeast Ohio and First Team All-Ohio and was “Player of the Year” in the Buckeye Conference, Lorain County and Northeast Ohio. Ashland University, a Division II school, won out over numerous other schools in the recruiting battle for LeBron. He worked his way into the starting lineup early in his freshman year and started every game they played for the next four years. It’s coincidental that Gladden and the three-point shot arrived to college basketball at the same time, and he burned the cords from three-point range at a 44 percent clip. He had always been a long-range shooter at King. His 21.7 ppg average placed him very high as a leader of the conference, and also placed him eighth in the nation in field-goal percentage. His excellent scoring ability made him the “go-to” player his whole career; this was a role that he relished. He always wanted to be the man counted on to score. LeBron led Ashland in scoring his last three years, and set their career record with 2,102 points. His teammates put more emphasis on the record breaking than LeBron; he always considered the team first. Awards came all through LeBron’s college career. He was named three times to the Great Lakes Valley All-Conference team as well as the NCAA Div. II All-American team. LeBron has always been very humble about his basketball success, both at King and at Ashland. He has referred to his high school teammates as brothers, and their love and respect for each other is what propelled their team to greatness. He was a true ambassador of the outstanding basketball played in Lorain in the 1980’s.